Following the benchmark tests that we published last year, this article will focus on NinjaFirewall in a production environment, facing two real brute-force attacks. 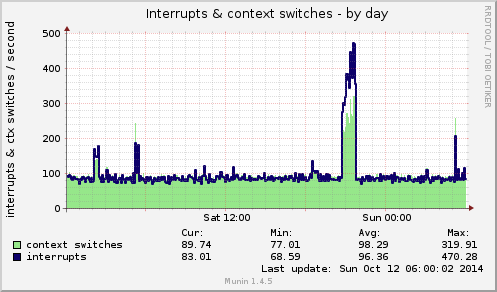 There is no specific performance optimization, the VPS server is hosting one single WordPress blog having only +/-250 unique visitors a day. 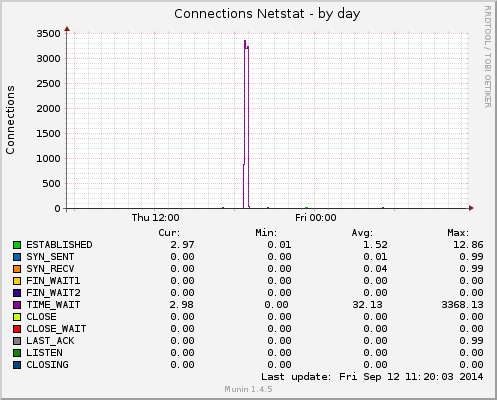 The attack came from IP 217.199.161.42, a Plesk server that was apparently compromised. 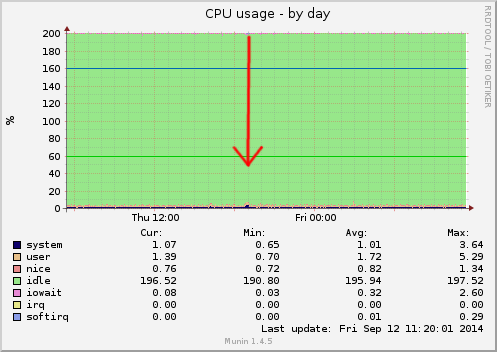 It started on September 11, 2014 at 06:44:36PM (+0200) and stopped 16 minutes and 15 seconds later, at 07:00:51PM. 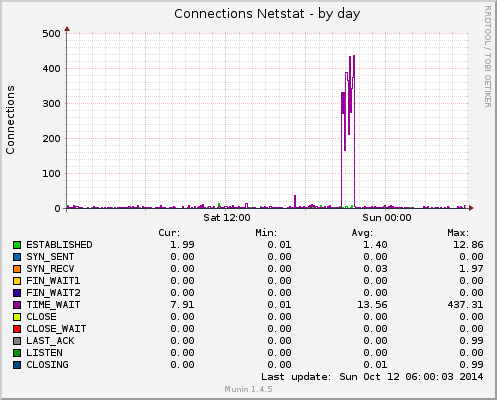 During those 975 seconds, it sent 30,607 HTTP POST requests to the wp-login.php page. 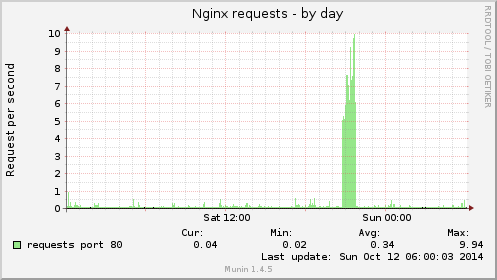 With an average of 31 requests per second, this is quite a large and unusual attack. Most of them will not send more than 10 requests per second because, unlike a DOS attack, their main goal is to find users password, not to take the blog down (if the site became unreachable, the brute-force attack would fail). 217.199.161.42 - - [11/Sep/2014:19:00:39 +0200] "POST /wp-login.php HTTP/1.0" 401 606 "-" "-" "-" "[obscured]"
This attack came from Romanian IP 89.45.249.30. It started on October 11, 2014 at 08:40:44PM (+0200) and stopped 1 hour, 2 minutes and 43 seconds later, at 09:43:27PM. 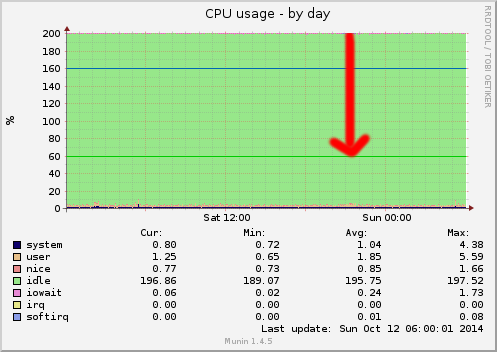 During those 3,763 seconds, it sent 27,139 HTTP POST requests to the wp-login.php page. 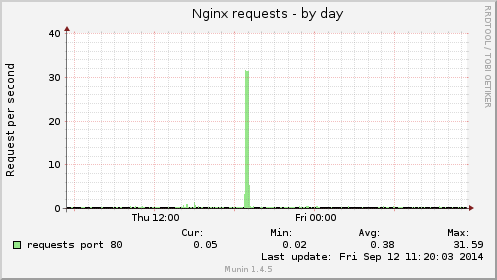 With an average of 7 requests per second, this is typical attack. 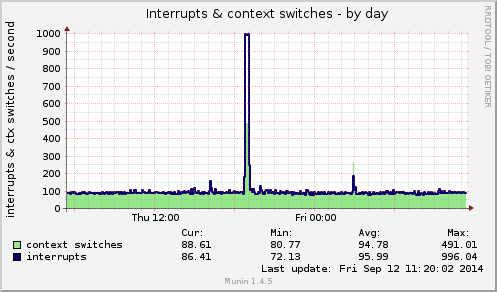 89.45.249.30 - - [11/Oct/2014:21:43:24 +0200] "POST /wp-login.php HTTP/1.0" 401 610 "-" "-" "-" "obscured"
Previous WordPress brute-force attack detection plugins comparison. Next Many popular WordPress security plugins vulnerable to IP spoofing.